I can hardly believe a new year has already started! 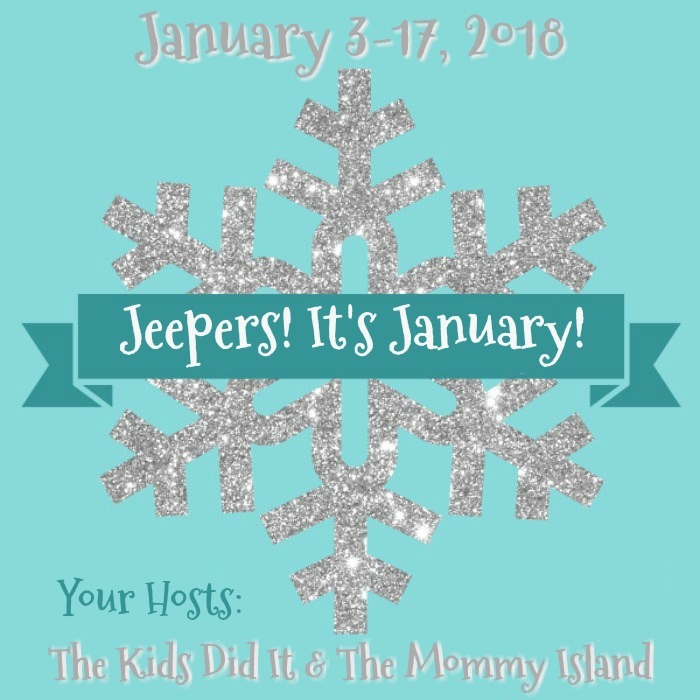 What better way to get the year started than with a giveaway?! 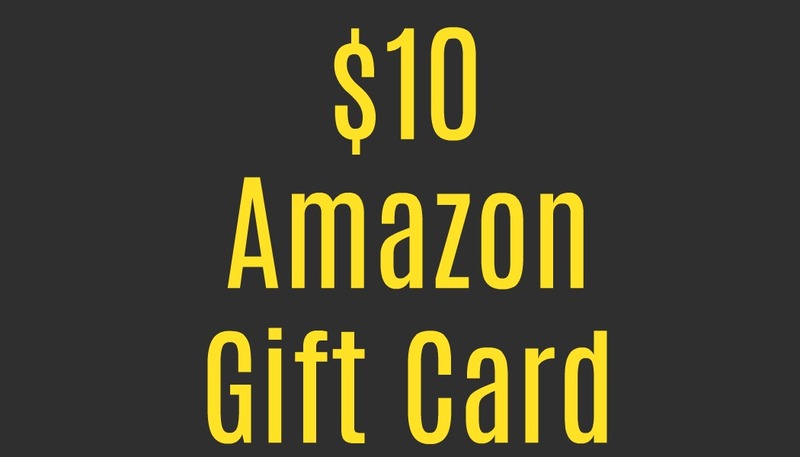 I'm going to be giving away a $10 Amazon Gift Card! Who can't use that, right?! It's one of my favorite sites to get gift cards to. Hopefully you agree! Now, once you're done entering my easy giveaway, be sure to hop along to all of the other awesome ones!